This amazing Party Bus is available to hire from Byrnes's Coach Hire, Castlederg. On board Byrne's Boogie Bus you will experience the most spacious, luxurious and entertaining Party Bus available, with the largest dance area of any Party Bus in the country... So if you've got it, flaunt it!! Airport Transfers... The list is endless!! You name it, we'll go!! Byrne Coach Hire also supply 15, 24, 33 and 53 seater coaches. Our Boogie Bus and coaches are insured, taxed, PSV'd and fully road legal. We guarantee fully vetted and friendly drivers, spotlessly clean coaches and a first class service... Excellence is our minimum standard!! Was this review helpful (Yes: 1, No: 0)? Byrne’s Boogie Bus 5 out of 5 1 user reviews. How you arrive at your wedding should reflect your personality and the overall theme for your day. Whether you choose to arrive in a car, horse drawn carriage, or on the back of a Ducatti Monster motorcycle, the choice is entirely up to you. The only limits are that of your own imagination. This is the one moment in time where you are the VIP, so let your transportation announce your arrival. Vintage Vehicles are traditionally a popular means of transport. Not only do they make a statement as you arrive at your final destination, more practically they are spacious enough for your dress and have a roof to ensure that you remain in pristine condition. 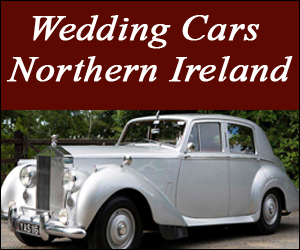 Most providers will have a selection of vintage vehicles for your perusal. Popular makes include: Rolls Royce, Daimler, Bentley, Mercedes, Austin. 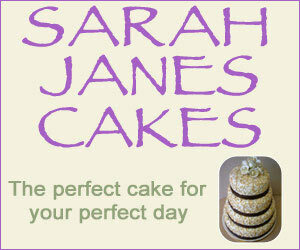 These makes may also come in a range of colours to co-ordinate with your theme.